Learn effectively using Terafox tools, create contacts, get involved in communities, establish friendships and develop your skills while being entertained. Easy and works everywhere. Terafox (Terafox Oy) has been founded 1991, as an information technology/services developer, producer and marketing company. Our products and services comprise software development and programming and related material - graphics, video, photos etc. Depending on the project we'll utilize necessary partnership companies in the production. Our service is mostly based on ASP/SaaS concept. We design and develop promotional games (marketing games, advergames), for marketing and advertisement. Marketing games positioned in the homepage of your enterprise will make possible to get a wide and long-term interface with your customers - needing only a modest investment. Using a promotional game you'll have a chance to teach something of your enterprise and its products in an entertaining way - to your customers. Promotional game, ad game, marketing game... Which one suits you best? Give your vote! We develop and produce business games for learning business skills. We develop universal ready-made software and also separate projects together with our partners and clients. Using business games, it is easy to reinforce the motivation of the personnel. It is also easy to bring new ideas to the front of business development. You can use a game also in assessment of business skills. And you can get your new employees accustomed to the working environment and premises of your company, besides learning new managerial or other business skills. The skills that the personnel learns in the game will be connected to the enterprise's actions and drivers for success. Assessment of skills is important - so the game involves all necessary gauges for that purpose. We design and develop a variety of learning games, based on the client's order. 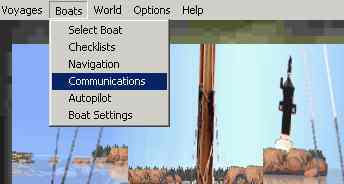 We are developing also Terafox Sailsim navigation/sailing simulator for leisure boating education. 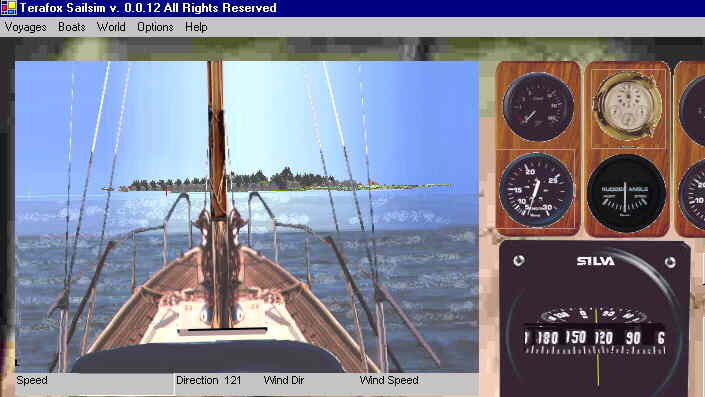 Terafox Sailsim is a navigation and sailing simulator/game, which is designed concerning the leisure boating education. Except for navigation, concern has been paid for general boating skills and for navigating in an archipelago.